Onion growers in the Treasure Valley, which incorporates southwestern Idaho and eastern Oregon, are looking to technology to help them overcome current challenges in the industry. Labor and transportation costs, among other things, are contributing to a tightening of profit margins. Recently it was announced that two major onion companies had joined forces to form Baker & Murakami. Part of the reason for this merger was the need for modernization. 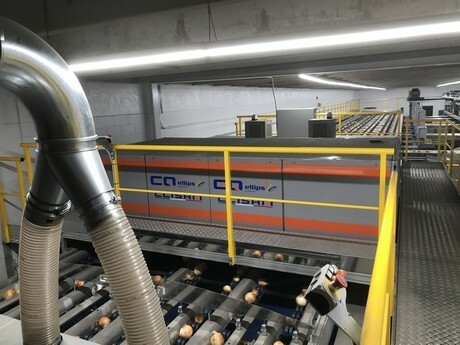 The companies decided to combine their resources and invest in automation, and last year, opened their new state-of-the-art onion packing line. Unsurprisingly, the work required for a project the size of Baker & Murakami’s packing line took more than a year to plan. Working closely with Baker & Murakami, as well as other companies working on the project, Ellips ensured that all possible factors were considered. While Ellips touts the quality of their Elisam grader, they also highlight that the single most important component is the software operating it – TrueSort. 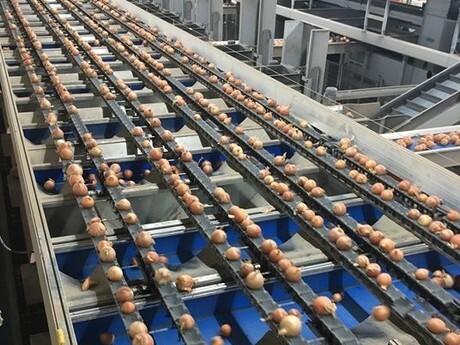 The software analyzes the quality of the onions, both internally and externally, while tracking each individual onion through the system, ultimately delivering it to the proper exit based on pre-determined grade and size parameters selected by the user. For example, a smaller sized onion will make its way automatically to the appropriate bag, box or bin for that size. This extends to internal quality, where any onion that falls below quality thresholds will be sorted by the machine into the products set aside for processing, for example. This also makes quality audits much easier, as each onion can be tracked and traced through the entire process all the way to the end consumer. 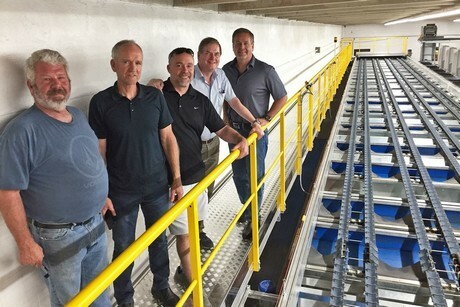 While competitive systems exist in the marketplace, Ellips says this system is superior due to the ease of creating grading parameters, grading accuracy, determination of internal quality across varieties and the fact that it is fully automated. As mentioned at the start, labor challenges, rising costs and greater competition present many challenges for onion growers, not just in the Northwest, but across the United States. 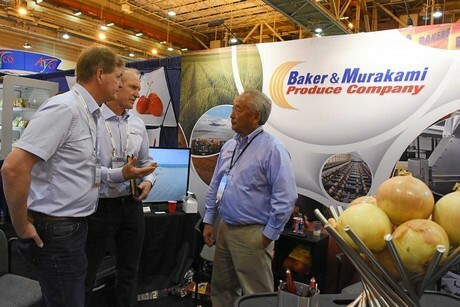 The fact that Baker & Murakami is the product of a partnership between two former rivals just goes to show that those in the industry are looking at many options for solutions. Ellips sees the future involving further cost cutting in the form of automation and improved grading. Their contributions to the Baker & Murakami project and other similar projects in the region, gives an insight in what they foresee for the onion industry, beginning in Idaho’s Treasure Valley.